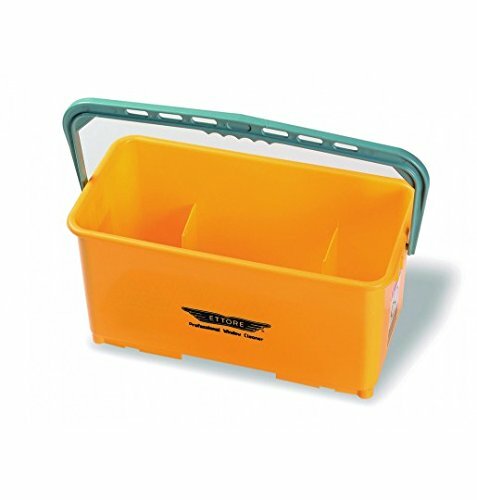 Ettore's Rectangular Super Bucket is a heavy duty and multi-purpose water bucket with a sturdy handle for convenience transportation. It is designed to fit most window cleaning tools and more. It easily fits an 18 inch squeegee or washer. If you have any questions about this product by Ettore, contact us by completing and submitting the form below. If you are looking for a specif part number, please include it with your message.